Update: The Galaxy S10 might be able to wirelessly charge other devices. 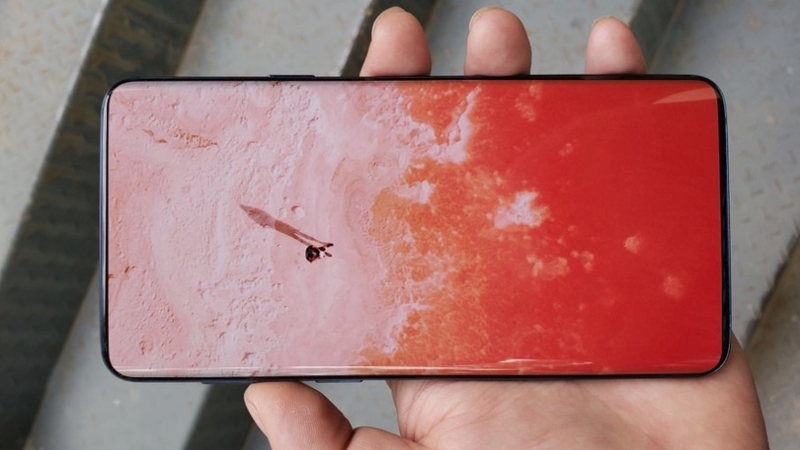 Plus, images of the Galaxy S10 E in yellow and white have leaked, and the S10 could be capable of shooting 4K footage with its front camera and have improved anti-shake on the rear. Of course, you may have a few more choices this time around. 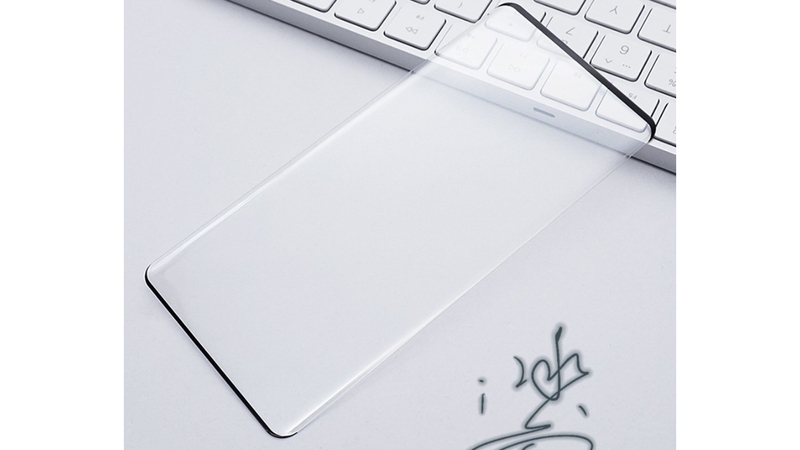 The Samsung Galaxy S10 is likely to be joined by the Samsung Galaxy S10 Plus and maybe even the Galaxy S10 Lite or S10 E, a &apos;lite&apos; version of the new smartphone meant to take on the iPhone XR. Of course, that&apos;s just when the S10 will be announced - it might not go on sale for another week or two. The main rumor there points to a March 8 sale date in South Korea. We&apos;ve also now heard that it could land in Italy that day, while another source also talks of a March 8 street date, so this sounds like a global launch date. That&apos;s for the three main models (the S10, S10 Lite and S10 Plus). 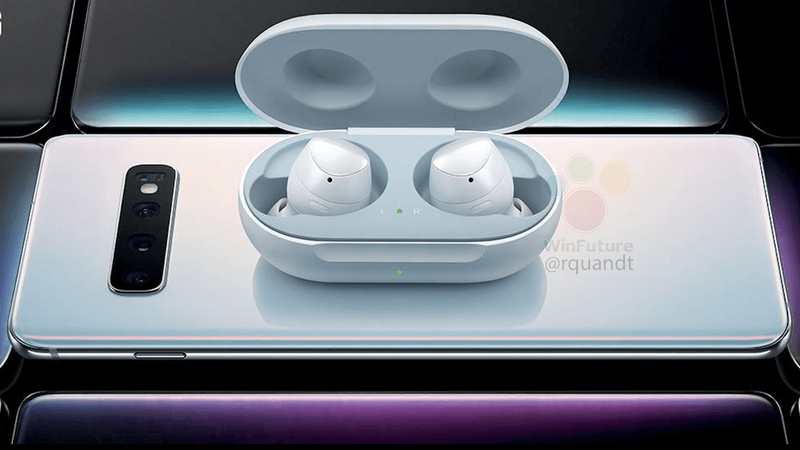 However the source adds that the 5G S10 - which might be called the Galaxy S10 X - will land in stores on March 29. 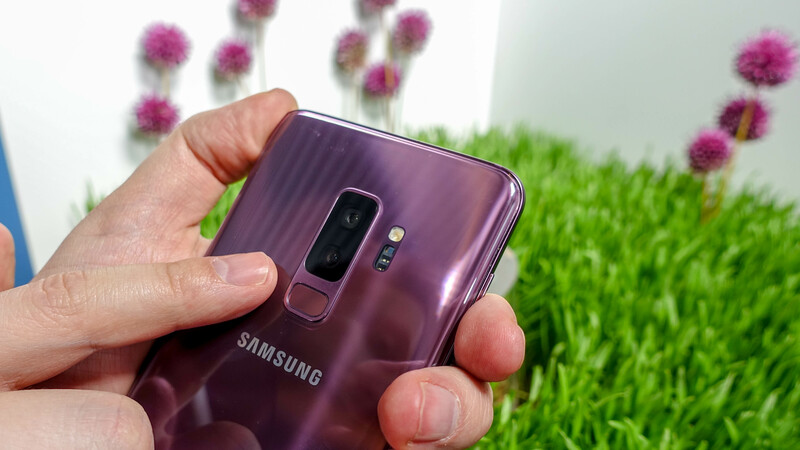 In short though, the Samsung Galaxy S10 price is all but guaranteed to rise over the asking price of the Galaxy S9 - so you might want to start saving. 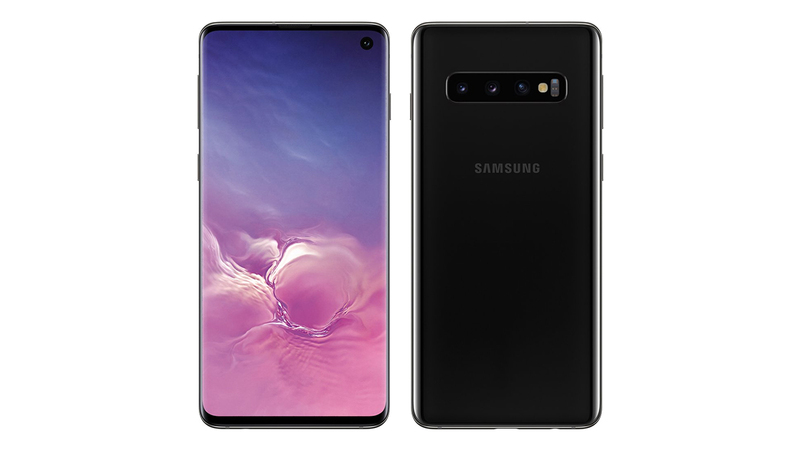 There&apos;s the standard Samsung Galaxy S10 that&apos;s detailed here, along with the Samsung Galaxy S10 Plus and a new entry in the Galaxy S10 Lite - a smaller, low resolution and likely lesser powered handsets at a hopefully more affordable price point. 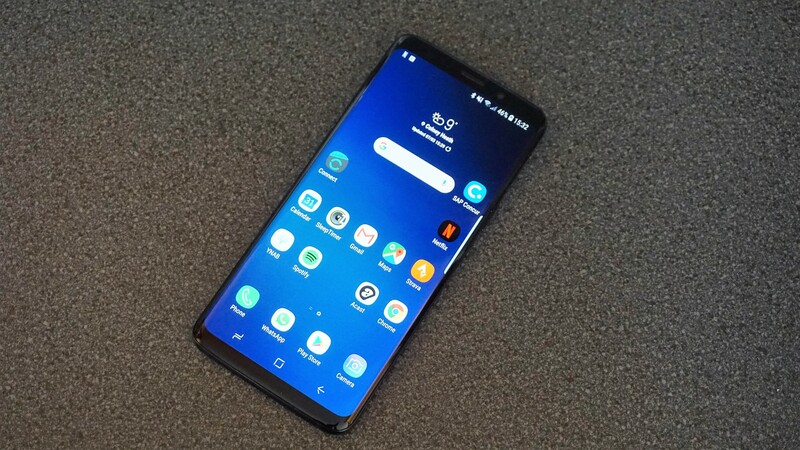 A recent rumor suggests that the S10 Lite could actually land as the Galaxy S10 E, though not everyone agrees. 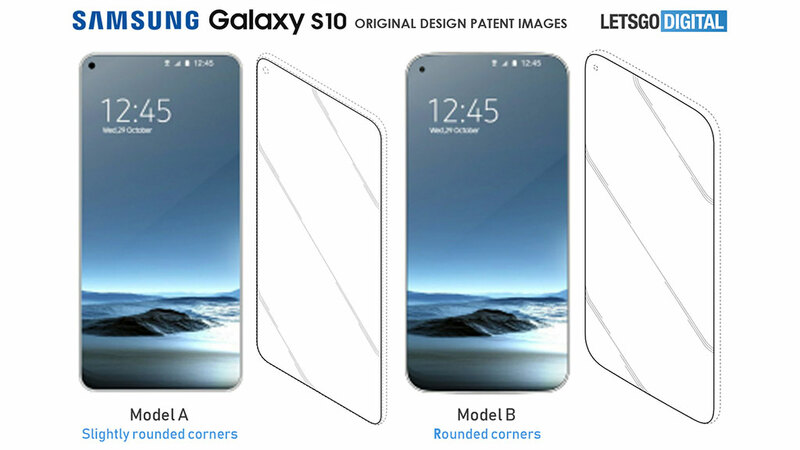 We&apos;ve also heard that the Lite model might simply be called the Galaxy S10, as might the model above it, but that would seem confusing. 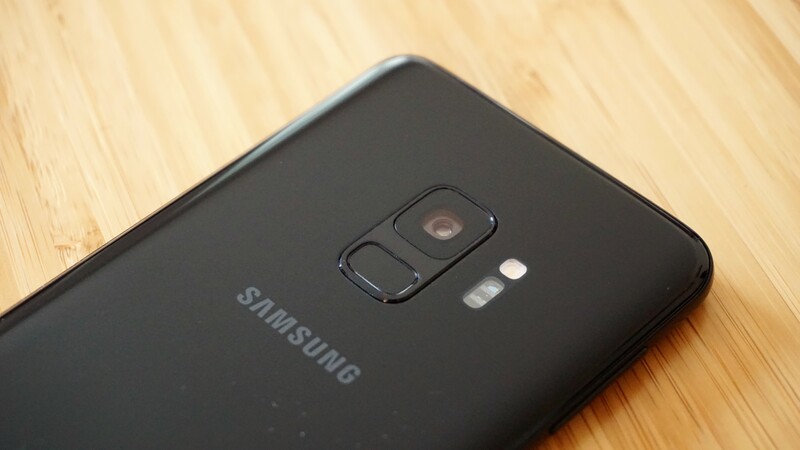 Several leaks and rumors suggest the Galaxy S10 E could have a dual-lens rear camera, with 6GB RAM and 128GB memory and a 3100mAh battery, which would put it behind the S10 and S10 Plus in several ways. 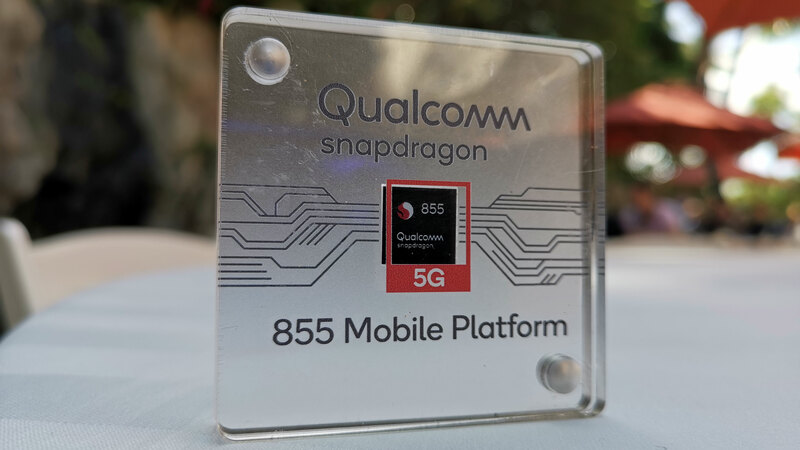 But wait – we could even get a fourth Galaxy S10 handsets, as rumors of a big-screened, 5G variant have also begun to crop up. 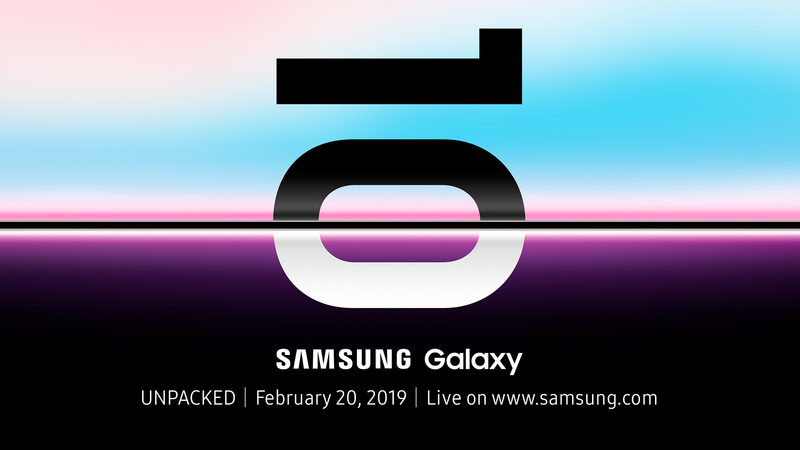 And, of course, Samsung teasing is almost certainly going to be teasing its foldable phone at the S10 launch event. 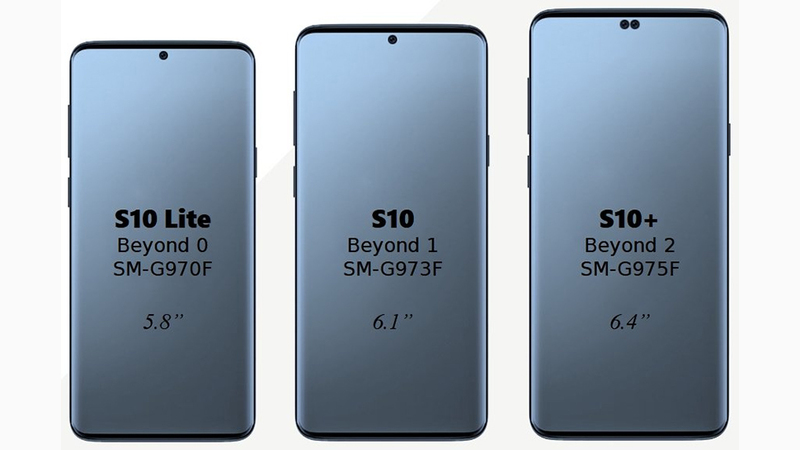 Another source meanwhile says the standard S10 and S10 Plus will come in white, black, green and blue, while the Galaxy S10 Lite will additionally come in yellow, as you can see below (along with an image of it in white). We&apos;ve heard that claim more than once now, along with a suggestion that it might have a glossy finish. 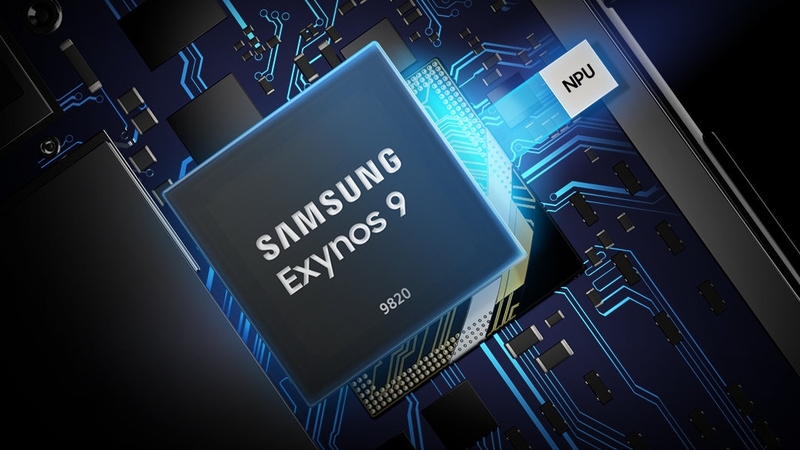 Meanwhile, a benchmark for a mystery Samsung phone which could be the S10 points to a 19:9 aspect ratio, which would make it taller than the 18.5:9 Galaxy S9 - benchmarks for the Galaxy S10 Lite and Galaxy S10 Plus have also surfaced suggesting the 19:9 aspect ratio. 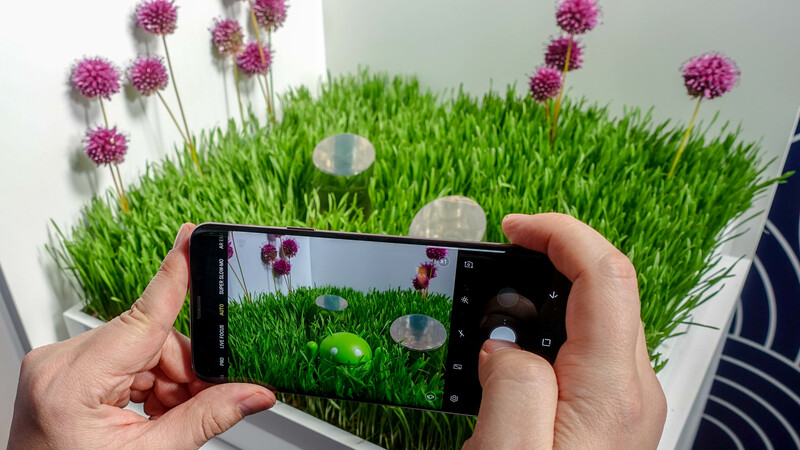 A pinhole camera of some kind is looking very likely, especially now that Samsung has announced the Galaxy A8S with just such a camera. 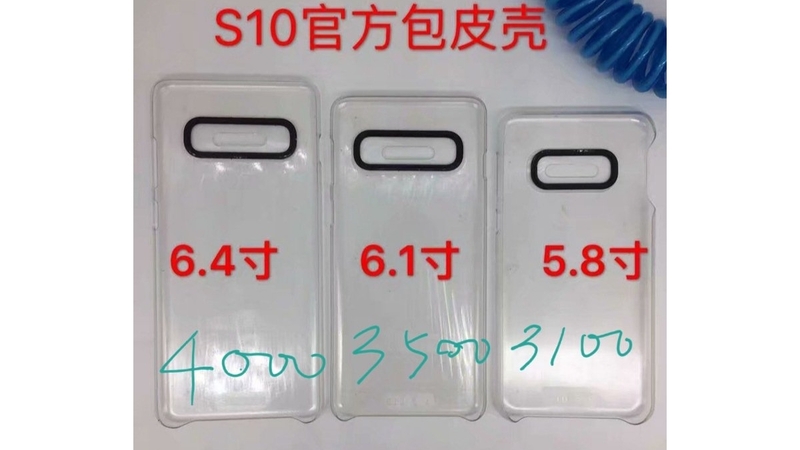 Though if you&apos;re put off by the size of the camera on that phone, don&apos;t be - another leak suggests the S10&apos;s will be smaller. It&apos;s possible - if very unlikely - that Samsung will go further though and launch a phone with no bezels, notch or pinhole camera. 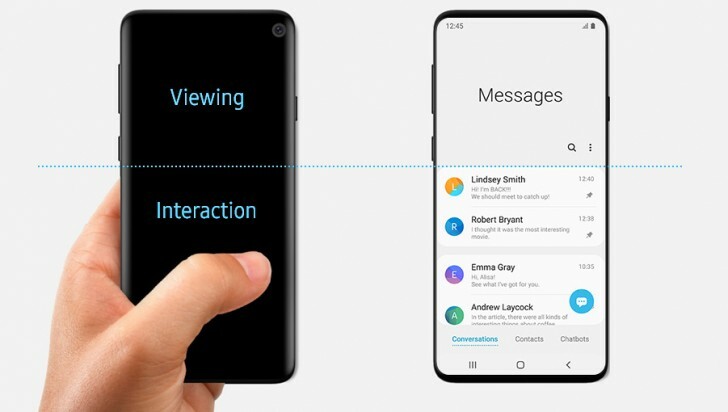 You can&apos;t see much else, but in addition to the power and volume buttons it looks like the Bixby button is making a return - if this photo really is showing the S10 and if nothing changes in the design before launch, which are two big ifs, especially as reputable leaker @OnLeaks has poured cold water on the image, claiming it&apos;s fake. Other recent claims of say that the S10 Lite and standard S10 will have a dual-lens camera (with a 16MP ultra-wide f/1.9 lens and a 12MP variable aperture standard lens). 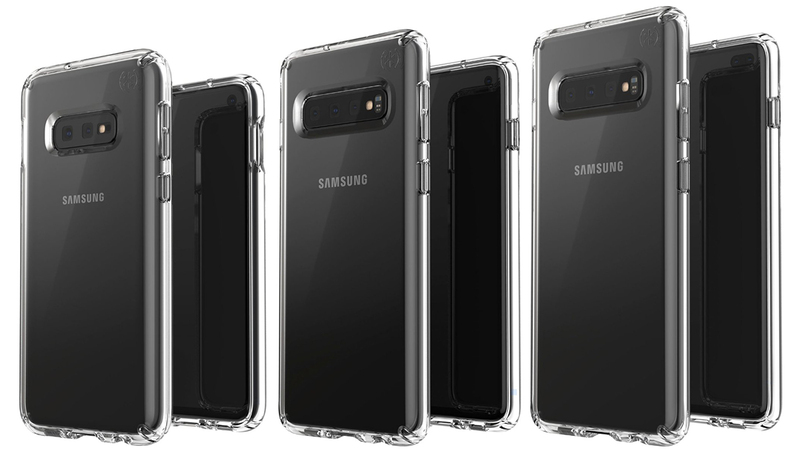 However, another source says that the standard Galaxy S10 will in fact be triple-lens and most recent images also show three lenses. 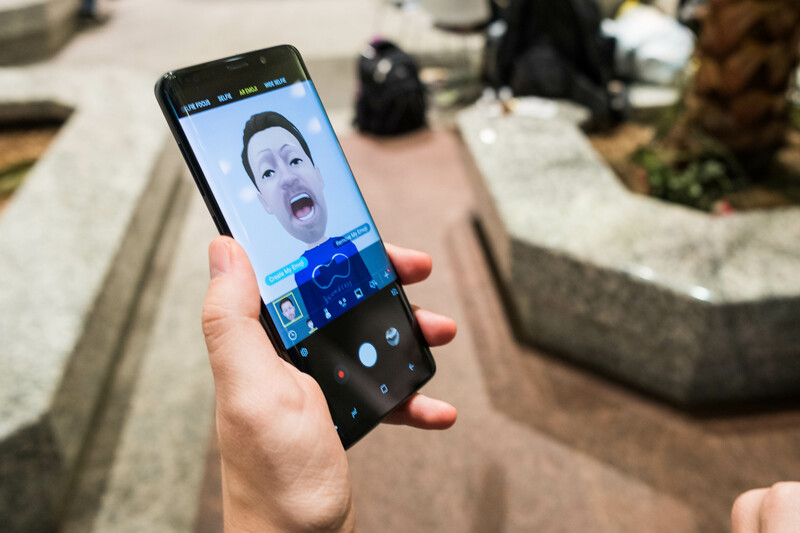 Some or all of the S10 models might also have a dual-lens front-facing camera according to one report, which would give the top model five lenses overall. 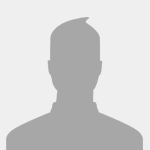 It&apos;s not known what the extra front lens would be used for, but it&apos;s likely to improve the face unlock feature if nothing else.